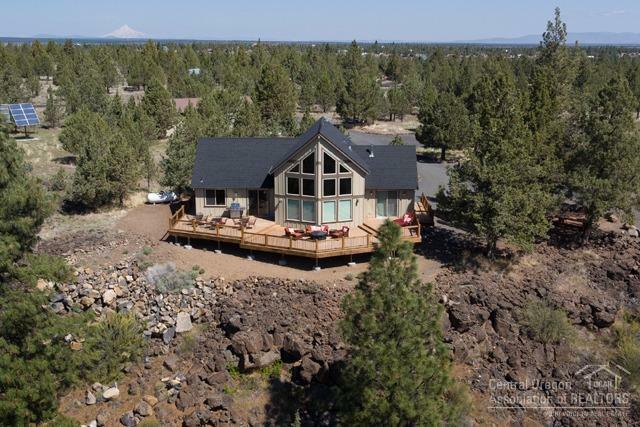 This is an amazing custom built home inside the 3 Rivers Rec off grid gated community. 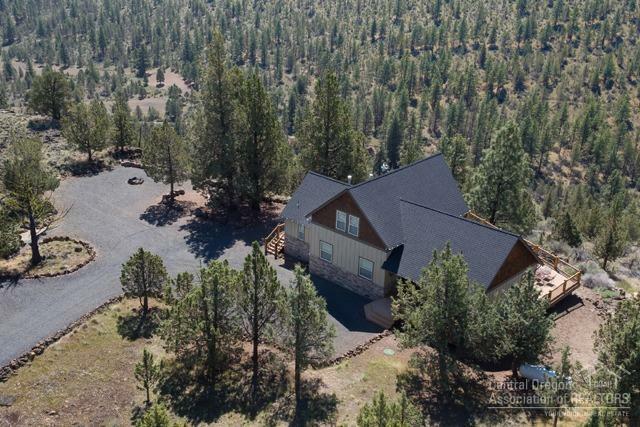 This 2026 SF home sits on 5.50 acres. Home features tobacco road teak hardwood floors. Knotty alder kitchen cabinets. 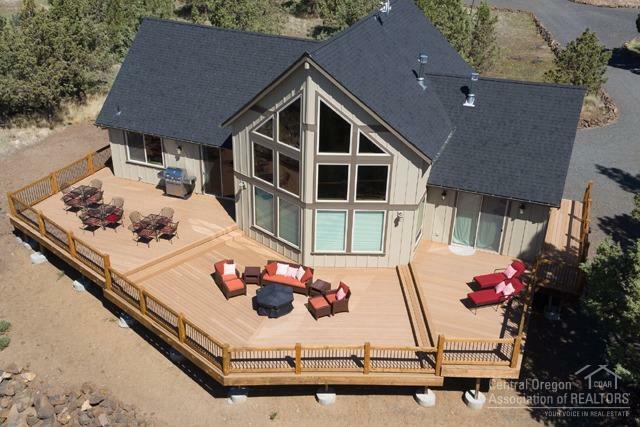 Granite counter tops, radiant propane floor heat Wrap around deck. Large shop, 30 x 60 with full bath. State of the art solar system w/automatic diesel generator back up. There is a separate guest room. 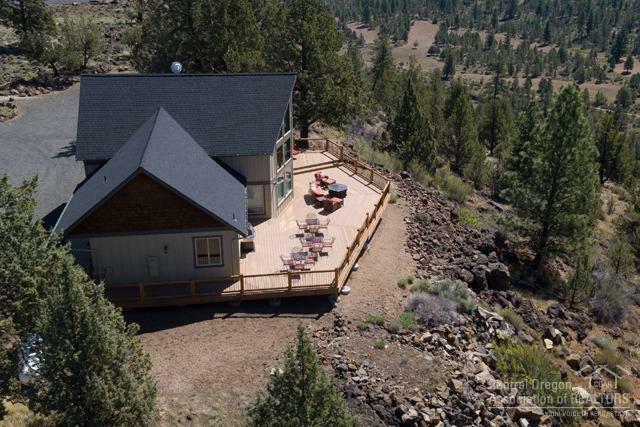 Sit on the back deck, enjoy the beautiful mountain and terrain views.